For people in the Internet market industry, the ability to digitise business metrics has brought about an array of new opportunities. We no longer have to launch campaigns based on personal preference and intuition while hoping for the best outcome. Advertising and marketing campaigns that succeed do so by integrating a variety of intelligent approaches to identify prospective customers, segment, analyse data, and tweak campaigns upon feedback in real-time. In today’s global economy, companies are under pressure as never before to deliver results, which has necessitated the need to conduct data-driven marketing campaigns. “Data-driven marketing” refers to the practice of using data to achieve marketing goals and measure results by engaging customers and delivering greater value to the business. What can data analysis do for marketing? 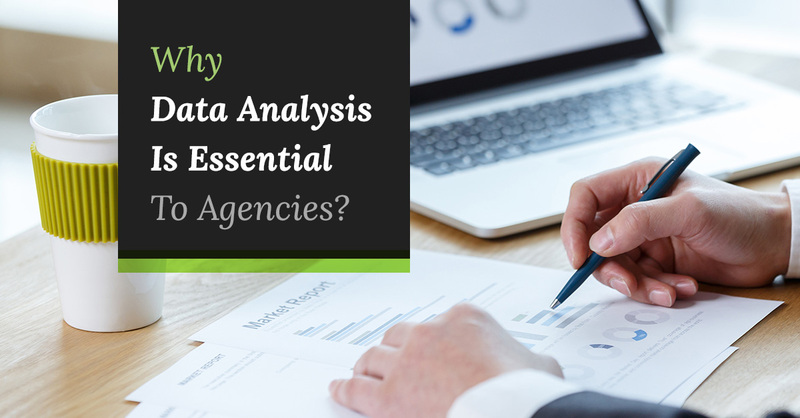 Data analysis, when completed correctly, can allow for a ton of information to be gathered and melted down into manageable pieces of helpful and useful knowledge. Big companies like Google and Amazon have always relied on huge amounts of data to innovate in the digital marketing space, and now smaller businesses are beginning to realise the importance of web analytics through the use of tools like Google Analytics. Data analysis provides crucial information for decisions on segmentation and targeting. Different consumers seek certain similarities and differences in products, and so target market analysis can help provide basic demographic, geographic, behavioural, and psychographic information about specific target markets. Details such as usage attitudes, patterns, lifestyles, and patterns can help marketers decide the segments that best match the features of their brands to avoid wasting resources. Test markets can be conducted to provide information on how well a new product or product modification will perform before its launch. Research can be used to gather customer input on ideas for product modifications to increase the success of a new product. Marketers can derive valuable information concerning marketing communications and media selection. Data for different marketing and advertising options can be collected on a continuous basis and compared to a benchmark, previous campaigns, or competitive advertising to evaluate their effectiveness. The data can also help to identify when consumers are paying attention, and when the ad is wearing out. Continuous data gathering and analyses can help to identify market dynamics changes and help you stay in touch with current consumer behaviour trends to ensure that market share is not lost to competitors. Pricing is a crucial determinant in buying decisions, so pricing and discount information can help to evaluate the elasticity of your pricing models, and the likely effect on demand when the price is changed. The primary objective of obtaining data in marketing research is to support marketing decisions. Data analysis provides “perfect” knowledge that is essential to reduce the amount of uncertainty when choosing a course of action. Marketing agencies can, therefore, proceed more confidently knowing that the correct and best decision is being made.